Winter calls for a sweet, boozy treat. So that's what we've got at all Shops, all month long. 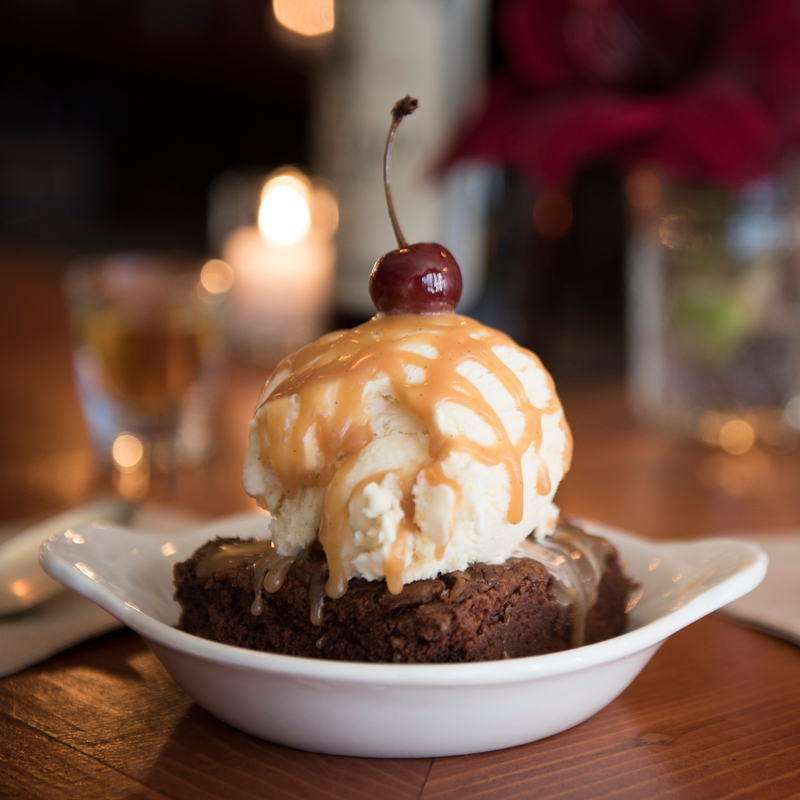 Ovenly's Sea Salt Brownie paired with The Meatball Shop's Caramel Sauce, your pick of Ice Cream, and Brandied Cherries on top!